Vanguard Skin Clinic meets a wide range of dermatological needs from early cancer detection to esthetics. The owner believes that if her employees are having a good work exerience, you as clients will have an extraordinary experience. Millennials spend approximately $200 billion annually. Are you reaching them with your businesses marketing? Jonathan Liebert with the BBB of Southern Colorado, and Shawna Lippert and Scott Van Ness from UCCS talk about the final track of the Multi-Generational Professional Series: Marketing to Millennials. First & Main on Powers Blvd. between North and South Carefree is launching its Friday summer concert series FREE for all to attend! Wednesday evenings at 7:00 to give you plenty of time to make your weekend plans. Join hosts Andrew Woheley, Vanessa Keim and Josh Hady for all things downtown Colorado Springs! Executive Pro Dry makes it possible to recover from disaster much faster. Flooded basement? Call Executie Pro Dry to get dry and clean fast! Genisis Med Spa at Gold Hill Mesa is open to all and delivers on their promise of an excellent customer experience. Tom Gormon, Director of Rocky Mountain HIDTA, talks about the Heroin Impact Project, and working with organizations and law enforcement agencies across the state to stop the growing epidemic of heroin and opioid addiction. Dr. Julie Marmon from ER Specialists Urgency Center talks about some of the amazing medical technology being developed in Colorado. Justin lays out your 4 options in real estate to make you money! Bell & Pollock talk Anatomy Of Injury Claims. Mt. 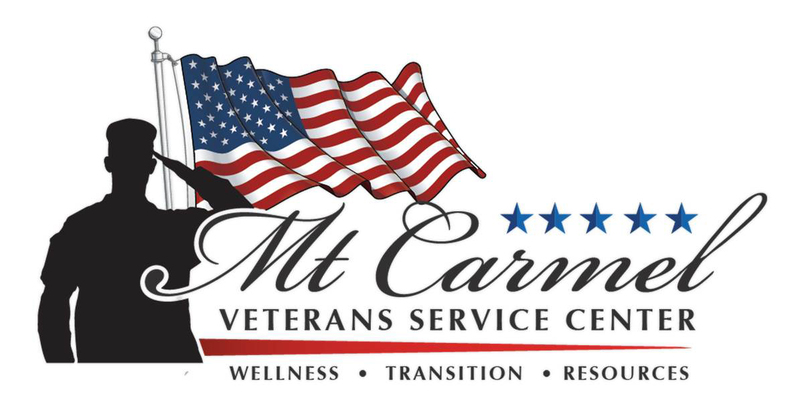 Carmel Veterans Service Center supports military veterans and their family. 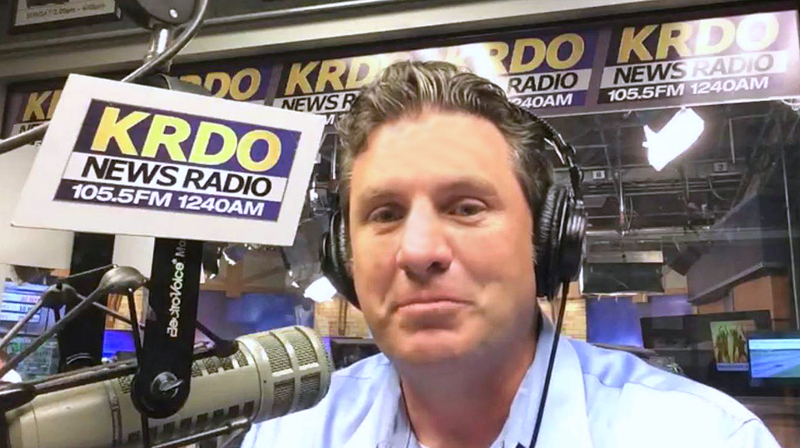 KRDO Newsradio's, Mike Lewis, interviews Mt. Carmel COO, Bob McLaughlin. Debby has her friend and show sponsor, Ryan Herbig, manager at American Liberty Mortgage on the show. Real estate interest rates are still rising. Debby and Ryan take a close look at what we can expect in the near future. Money for Life with Rocky Mountain Wealth Partners', Robert Stanlick, airs Saturday mornings at 11:30! Robert and his team are dedicated to providing investment management and strategic wealth planning for you. Simply put, we strive to be your trusted advisor. On our final day of USAA Military Week, Mayor John Suthers joins us to talk about the history of the military in our community, the military’s economic impact on our community, supporting our veterans and more. USSA Military Week continues with Jerome Ford from the Crawford House, and Scott Correa from Rocky Mountain Human Services. They discuss helping veterans who struggle with homelessness, substance abuse, and more. A special annoucement and a proclamation from the Colorado Springs mayor, John Suthers. It’s Day 3 of USAA Military Week. From USAA, Executive Director of Human Resources, Dana Hagood, talks about the services, support and opportunities USAA provides military members, veterans and their families. Justin explains why America is broke, how to attack student loans, find debt forgiveness and how interest rates are doing right now. It’s Day 2 of USAA Military Week. Lindsey Litton and Audrey Brewster from Milhousing Network talk about helping military families transition when they have to PCS, finding employment, and more. City Council President Richard Skorman, and Council Member Don Knight, talk about a proposed water fee/tax (based on your opinion) for watering city parks. 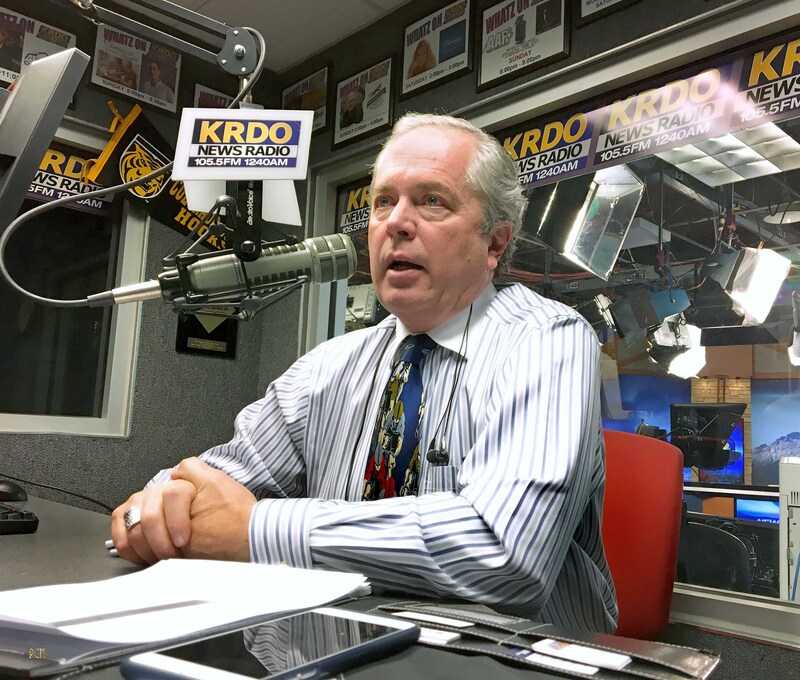 It’s the first day of USAA Military Week on KRDO News Radio. CEO Bob McLaughlin, former Denver Bronco Randy Gradishar, and the crew from Mt. Carmel Veteran Services Center talk about connecting military, veterans, and their families with their services and the community. Sunny Smaldino from the Colorado Springs Fire Department talks about getting ready to BBQ this Memorial Day weekend, and more. Debby has Roger Lovell in the studio. Roger works for the Pikes Peak Regional Building Department. Do you need a permit to do your home project? Listen and learn who needs a permit and who doesn't. Ted Robertson and USAA's Kent Fortune. USAA Military Week is May 21-25 here at KRDO Newsradio. USAA is our sponsor and makes it possible for KRDO Newsradio to showcase the people, resources and places in the Pikes Peak region who serve and support military, veterans and their families. Ted Robertson and Laser Sound's Dan "O" Osinski. Events, ceremonies, celebrations, weddings and more, the right emcee or DJ can make the difference between a ho-hum gathering and a party! Ted Robertson and Jay Garvens. Is there risk in buying real estate? What does it take to win the home of your choosing, maybe even of your dreams? Get your updated news on-demand here. The 30th Annual Run For The Wall will be passing through southern Colorado on Saturday, May 19th. Colorado Route Director Tom Brunette has details. Corey Rivera from the Public Works Operations & Maintenance Division has details on a free, family-friendly event happening Saturday, May 19th at the Outwest Facility. CC Tiger’s Hockey Coach Mike Haviland talks about the 2018/2019 schedule, this year’s team, and more. Mary Jo Lewis, Supervisor of the Bear Creek Nature Center, talks about upcoming events, ways to get involved, and a benefit concert at Gold Hill Mesa coming on June 9th. Justin talks about the upcoming growth here in Colorado Springs and how the community is preparing to handle it. Jerry Forte with Colorado Springs Utilities talks about his seventeen year career as CEO. Biggest accomplishments, challenges, and what he’s looking forward to after he retires. With the Summit House under construction, the cog railway shut down, and a record number of visitors expected to head up America’s Mountain this year, Pikes Peak Highway Manager Jack Glavan explains the new shuttle service. Truck Guy, Larry Ledom, joined us on The Extra to talk about getting your truck and RV ready for Spring and Summer travel…and more. In your weekly health minute, Dr. Julie Marmon talks about using the right sunscreen this summer. And, possible side-effects of antibiotics. 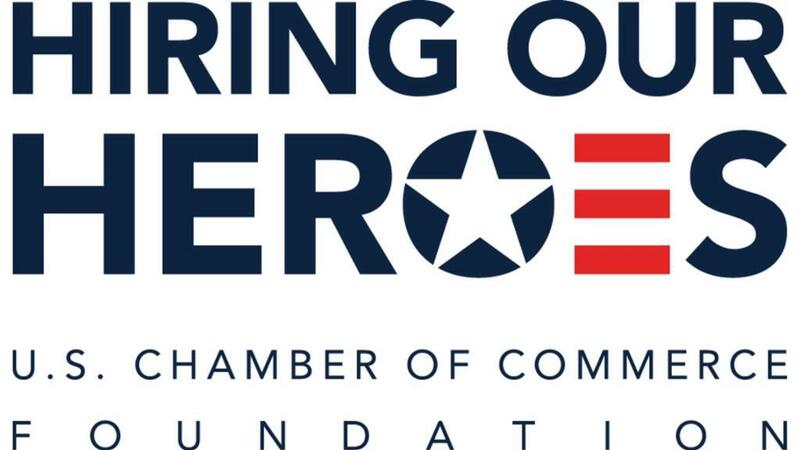 A landmark veterans hiring event is on the agenda for this edition of the KRDO Business Connection. Here is the first installment of my Nam & Eggs Podcast. This week we talked about the Broncos rookie class, quarterback Chad Kelly and there is a great interview with Sky Sox outfielder Brett Phillips. We talked about his humanitarian efforts and riding the elevator back and forth from Colorado Springs to Milwaukee. Please share with your friends. Bell & Pollock talk worker's compensation. Amy Long and Chelsy Offutt with the Colorado Springs Convention and Visitors Bureau along with Chris Wright with Pikes Peak Brewing Company talk about the 2018 Crafts and Drafts Passport and more. Bell & Pollock spend their hour taking calls for non-injury law topic questions. This week Debby has Bill McAfee, her economic guru, back to finish their talk on the crazy real estate market here in El Paso county.